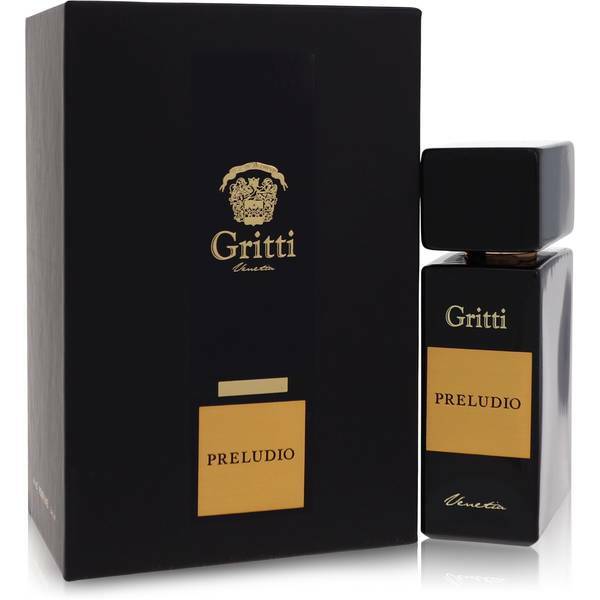 Gritti Preludio Perfume by Gritti, Watermelon is a tough scent to capture and distribute, but when combined with lavender and lemon, you achieve Gritti Preludio. This designer unisex blend also has undertones of pine and musk. 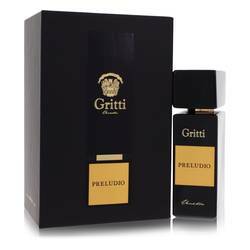 Weaving these sweet and woodsy aromas together creates something that can appeal to everyone. Just a few sprays and you will carry a scent with you just strong enough to gain attention without overwhelming your friends and coworkers. In 2010, Luca Gritti created the Read More Read More company of his namesake in Venice. Since then, over 30 perfumes and colognes from six different lines have been created and sold. Some cater to men, others to women and there are also unisex varieties. Even though some of the inspirations for different scents come from events long ago during the 16th century Spice Trade, they appeal to a wide range of audiences. They usually feature one or more exotic tones with multiple unique undertones. All products are original, authentic name brands. We do not sell knockoffs or imitations.